Recently, we heard some news about leaked-info related to Watch_Dogs. To counteract the issue, Ubisoft said that it was rather done by some hackers, who falsified some information. The leak revealed mainly two images: Aiden’s skill tree and a map. But that’s not our main concern. For copyright issues, Tech Legends won’t take the risk of uploading those images. So,let’s directly get to the point. You must have always dreamed to be like Aiden Pearce, thus having the power to hack an entire city. We know that’s not a possibility for us and we can only fantasize about it. But don’t worry fans, because Ubisoft has released two new trailers that describe Watch_Dogs as in real life. 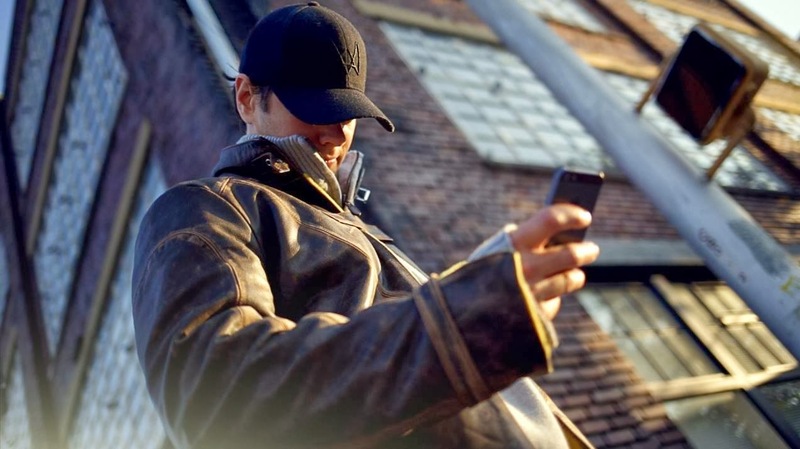 Using these two videos, Ubisoft has applied the concept of Watch_Dogs in the real world, and hence made an attempt to make people realise, what sort of experience they will have if they hace access to Aiden’s profiler app on his smartphone.